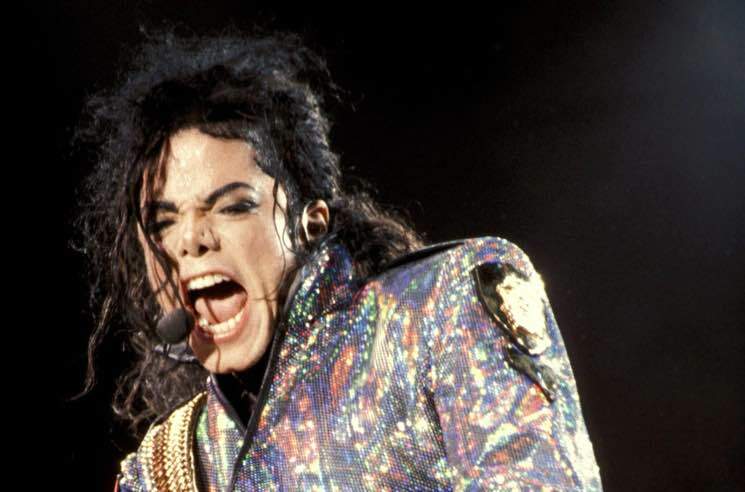 Michael Jackson's life and musical legacy are officially coming to Broadway. The King of Pop will be the subject of an upcoming musical, as confirmed by the Michael Jackson Estate and Columbia Livestage. The still-untitled show is aiming to hit the stage in 2020. The production will be written by Pulitzer Prize winner Lynn Nottage, based on Jackson's extensive songbook, and it will be directed and choreographed by Christopher Wheeldon. Jackson, of course, shot to fame as a child, alongside his brothers in the Jackson 5 prior to becoming a successful solo artist. He released Thriller in 1983, which went on to become the bestselling album of all time. The later years of Jackson's life were plagued by botched plastic surgery and child molestation court cases, among other controversies. He died in 2009.